Top luxury hotels and dining venues of Sydney | Elite Club, Ltd. This article was written on 29 May 2014. Sidney is the city where beautiful colonial architecture can be seen among modern skyscrapers. Travel with chic if you want to have an excellent rest in Sydney. The best hotels of Australia will be glad to satisfy your demands and even surpass them. What about staying in a luxury over-water hotel Blue Sydney? 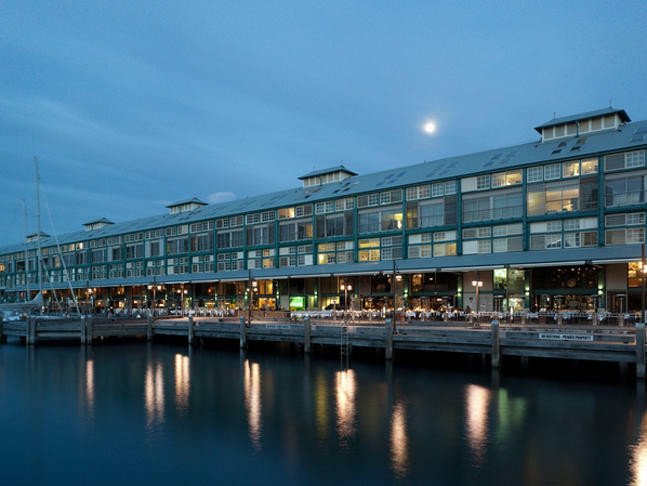 This international 5-star hotel has a convenient location on the Wharf at Woolloomooloo and it takes just 10 minutes to get to the shopping area and the business center from there. There are 100 superb rooms in it that feature boutique hotel. 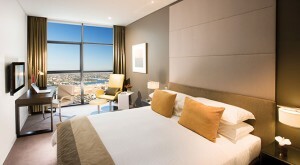 The visitors love to stay in Blue Sydney as they can enjoy spectacular views on the Sidney Harbour foreshore. Alternatively, one can stay in 5-star Fraser Suites that offer luxury apartments to all guests of the city. The hotel is a 42 level tower that features glass exterior. This modern luxury building was designed by famous architects Foster + Partners. 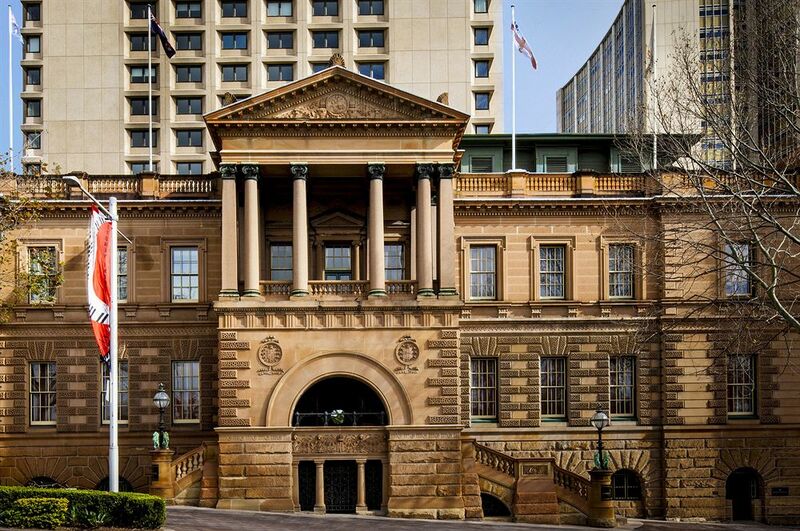 InterContinental Sydney is one of the most luxurious hotels of Sidney. It also overlooks the stunning harbour. You can relax in a contemporary suite with picturesque views or in a heated swimming pool on the 31th floor. There are a lot of famous 5-star hotel brands in the city such as Sydney Harbour Marriott, Four Seasons Hotel Sydney, Park Hyatt Sydney and many others. The selection is huge so fantastic service is guaranteed to you in any of the 5-star deluxe hotels of Sydney. 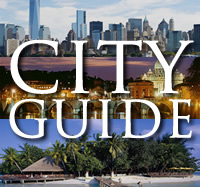 The hotels include luxury restaurants as well where you can dine as you visit the city. Along with them, there are many popular restaurants where you can dine. 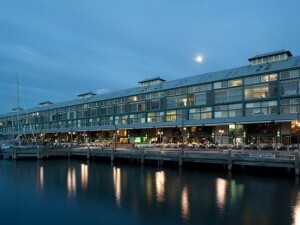 For instance, the restaurant Quay is one of the most favorite places to visit. You can have a splendid view on the harbour there. The dinner in this big and shining restaurant varies from 175 to 225 dollars. Food lovers can enjoy exquisite dishes prepared by a brilliant chef Peter Gilmore. The desserts created by him look like pieces of art so gourmet travelers will love to try them. Est. 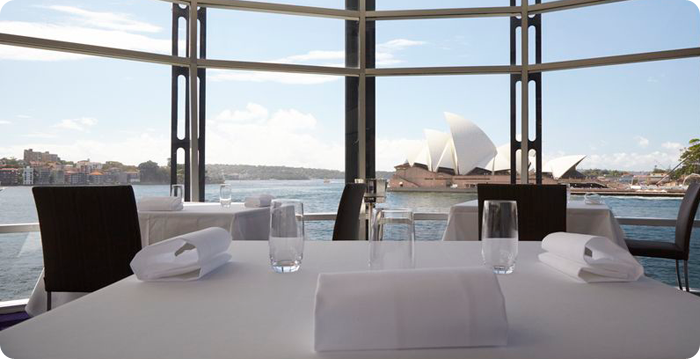 that is located in a hype trendy hotel of Sydney is a highly praised elegant restaurant. The service is exceptional and the food is superb in it. The sumptuous wine cellar and a nice atmosphere contribute to the popularity of the place. 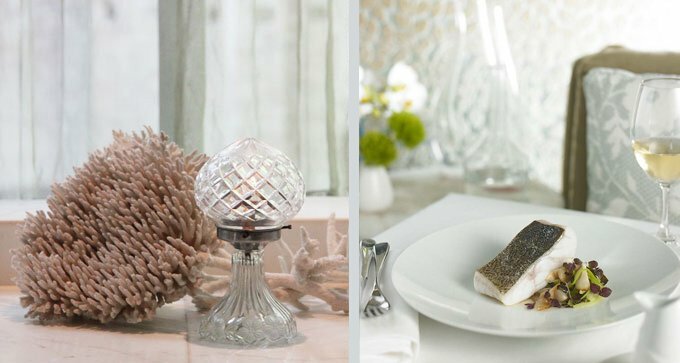 There is good selection of fresh seafood prepared under the guidance of Peter Doyle who was named a father of modern Australian cuisine. The price of dinner is from 150 dollars. You will also love Bar & Grill a steakhouse with Art Deco interior. Grand dining room will remind you of Mad Man entourage. Order a huge steak and a bottle of wine there. The food is incredible in it not to mention impeccable desserts. It will take about 120 dollars to have dinner there. 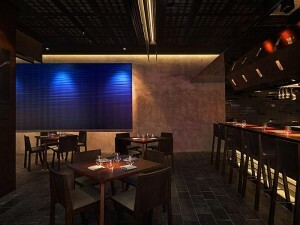 Fashionable restaurants of Sidney with international cuisine include Momofuku Seiobo that offers Japanese cuisine. It is surprising but this fashionable venue houses in a windowless accommodation. 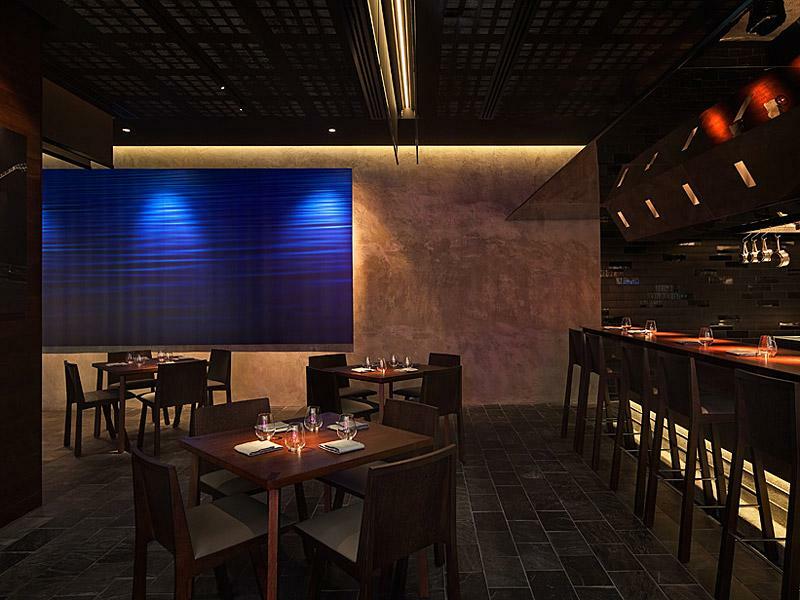 The best seats face the open kitchen where food is prepared exceptionally for you. The chef brings the meal personally to you. The average price tag is 185 dollars. Sidney has a rich bar culture. If you want to discover amazing bar scene, you can go to the Baxter Inn that resembles American saloon with over 156 kinds of whiskey. If you prefer wine, then the Wine Library is at your service. You will find a long wine list there, while the crowd will be more sophisticated. Bulletin Place is a venue for cocktail aficionados. The style of bars can reflect certain historical period. Lobo Plantation made its interior in the style of the 50-s. if you want to travel to the 20-s of the last century then Eau de Vie will be glad to welcome you. Circular Quay is located at the foot of Sydney Opera House. In general, there are many habourside bars where people meet to socialize and enjoy the view of harbour.